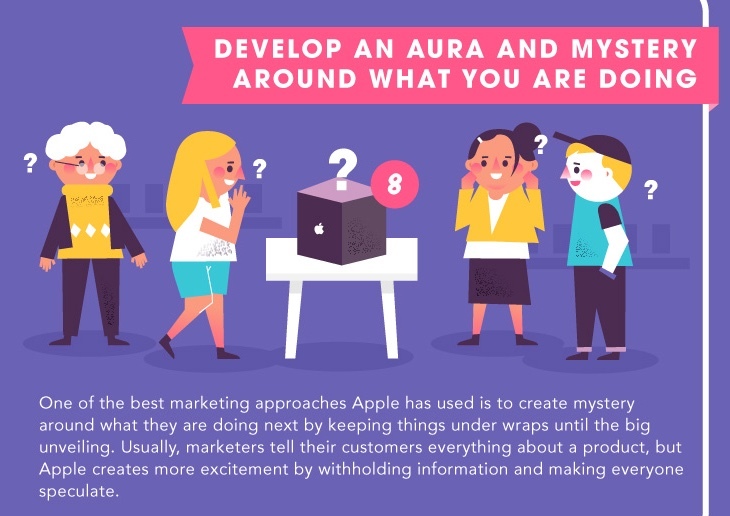 It’s hard to know which was better: The pitch for my writing about an infographic, or the infographic itself. About the pitch: The writer said, “I’ve been tasked with the job of raising some awareness around the graphic (in the hope that people actually like my work lol) and wondered if you thought it might be something entertaining for your audience? If not I completely understand – I’ll just lose my job and won’t be able to eat for a month (think of my poor cats).” Since I don’t want this lady and her cats to starve, I caved. 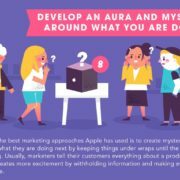 If you like the pitch, you’ll enjoy the infographic, “10 Marketing Lessons from Apple.” One piece from it is reproduced above. Very cute. Cybersecurity pros are hard to get —here’s how to find and keep them Attack of the Killer Social Media Robots!